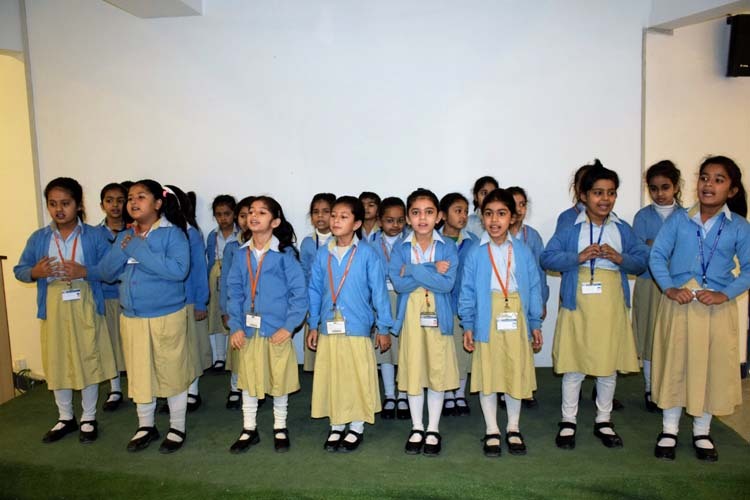 Dawood Public School has always taken a lead to motivate students to excel in all fields of life. 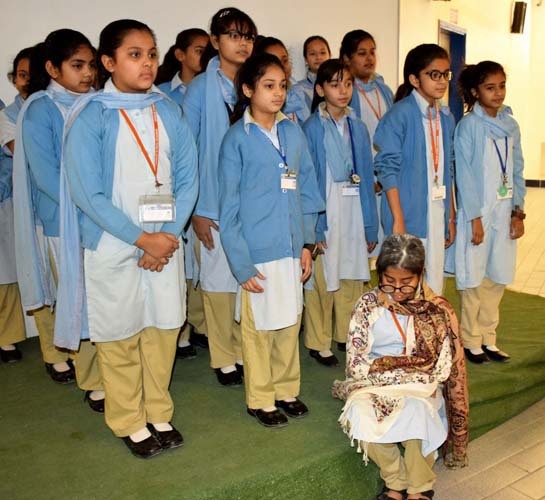 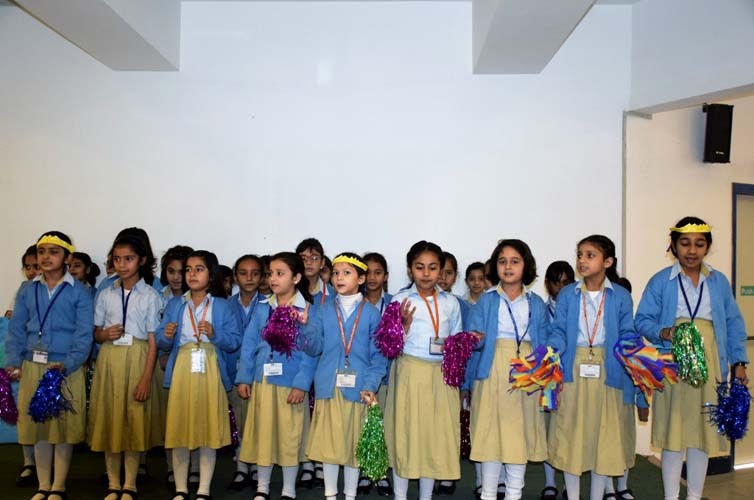 To polish language skills and to boost self confidence, the Annual Inter-Class Elocution Competition was held in Primary Section during the second week of February. 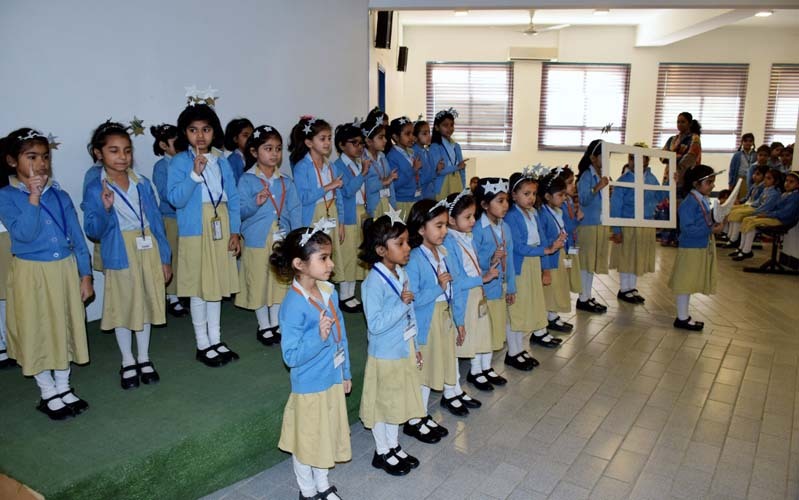 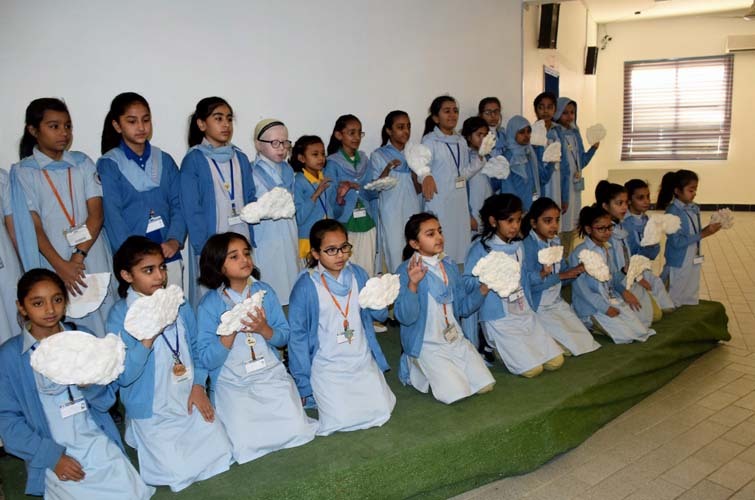 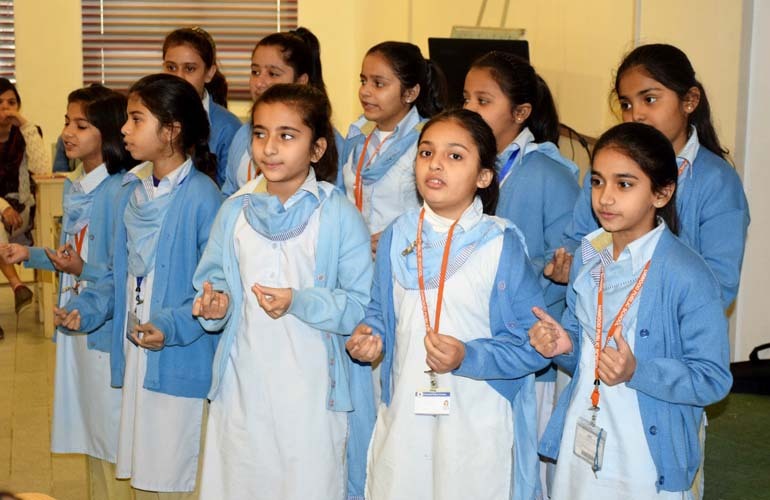 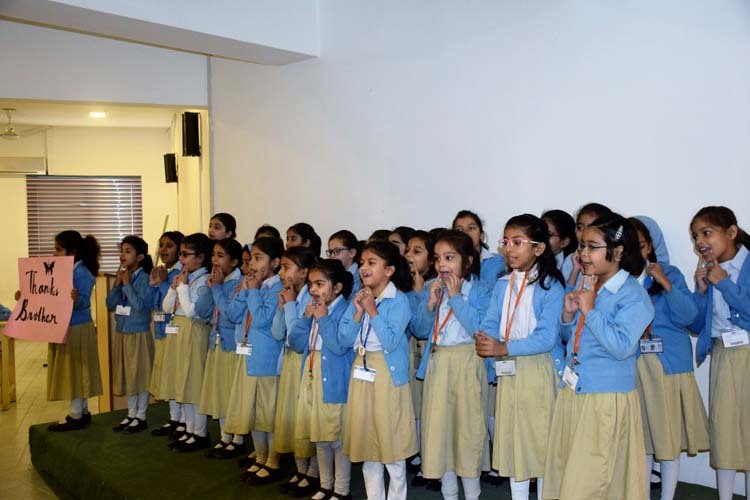 All classes participated in choral recitations under pre decided themes to focus the beauty of delivery and dramatic effect.Grade V picked poems depicting ‘Life Lessons’whereas Grade IV students opted for ‘Nature’. 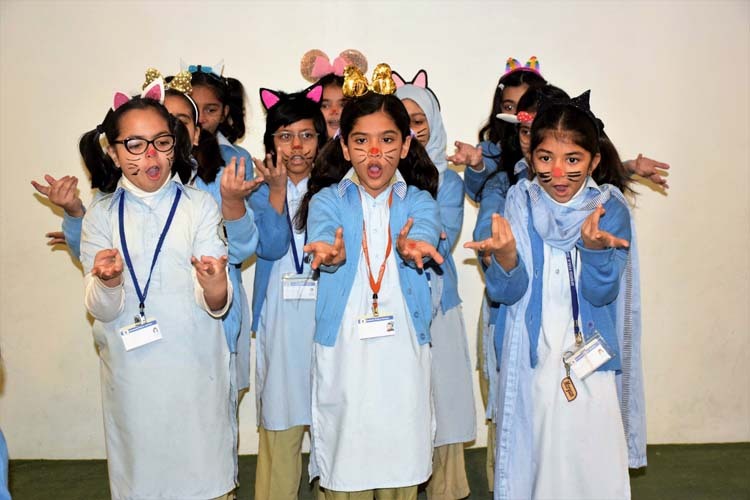 Grade III brought humour on stage through ‘Nonsense Poetry’ and Grade II showcasedimmense love for ‘Family’. 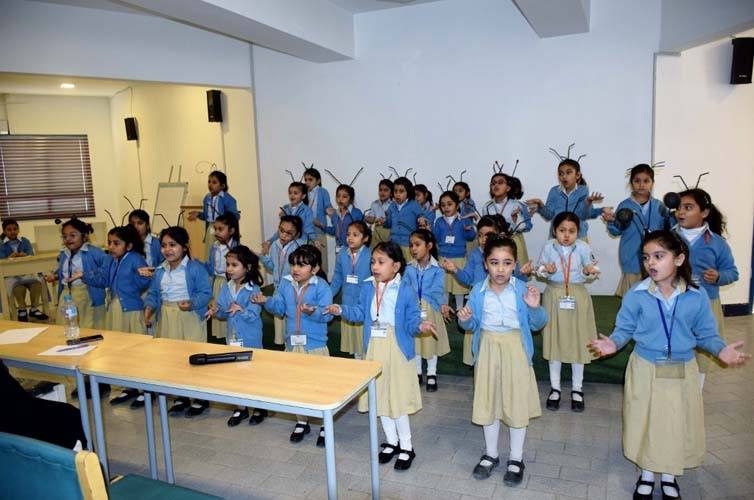 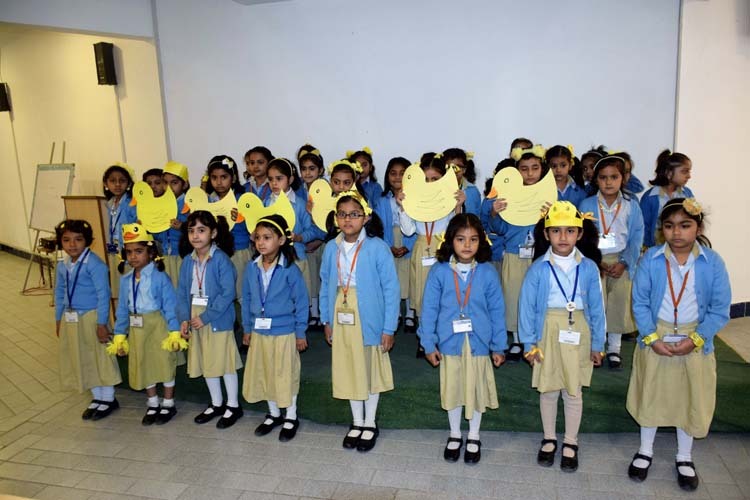 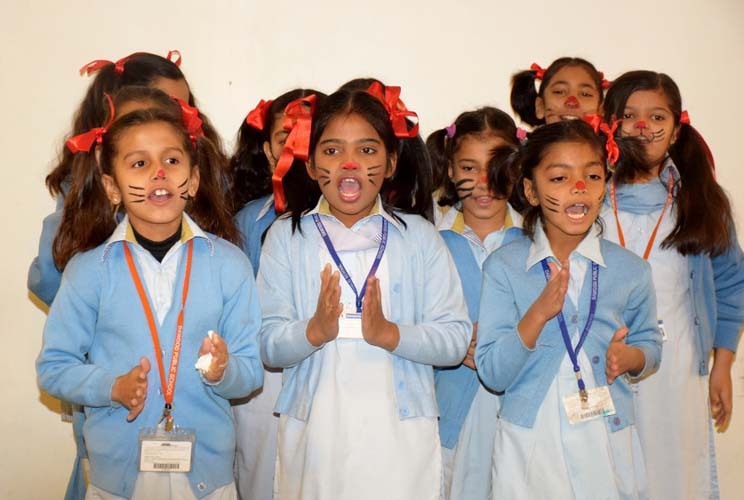 The student and teacher audience relived their childhood when the youngest students of the Primary Section at Grade I performed on famous nursery rhymes. 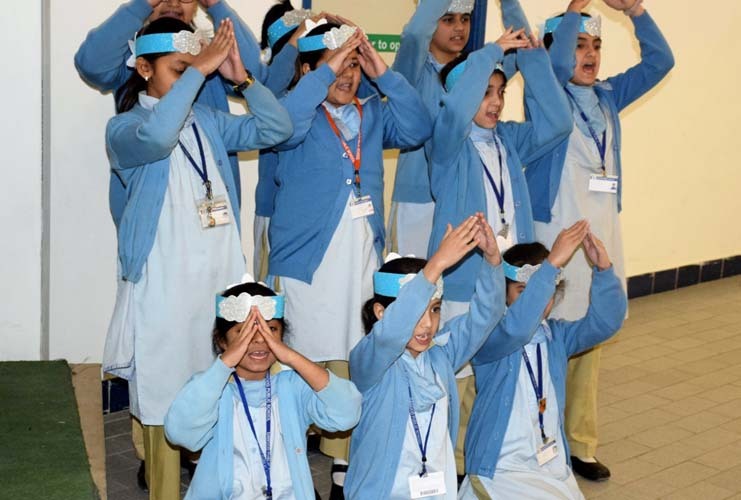 It was a treat to see the colourful props, cute hairstyles and creative costumes which depicted correlation to the message of each selected piece of poetry, aligning all performances beautifully for a well-coordinated event. 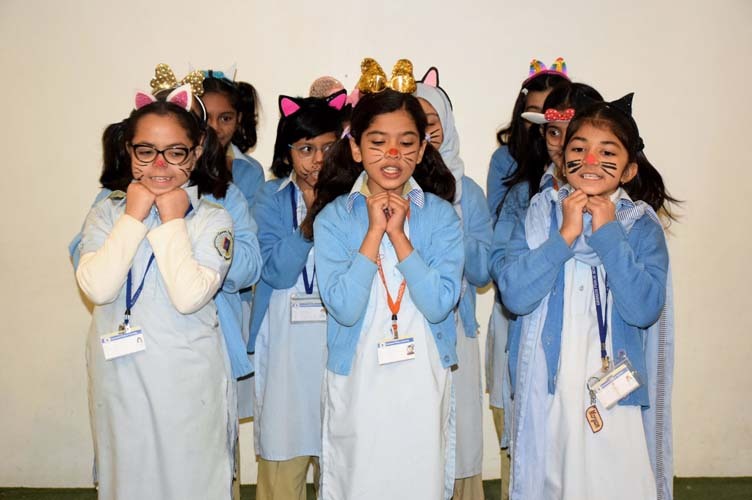 All participating students were judged on the basis of clarity, diction and dramatic appropriateness. 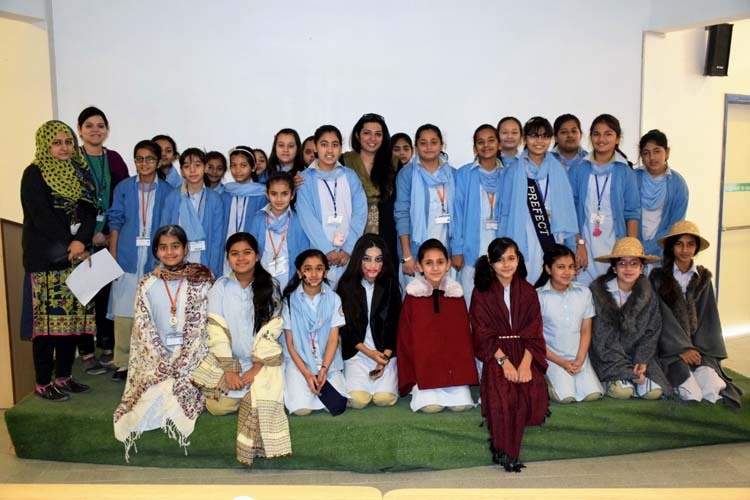 Students exhibited inspiring team spirit and performed with great enthusiasm and fervor before a captivated audience and enraptured judges. 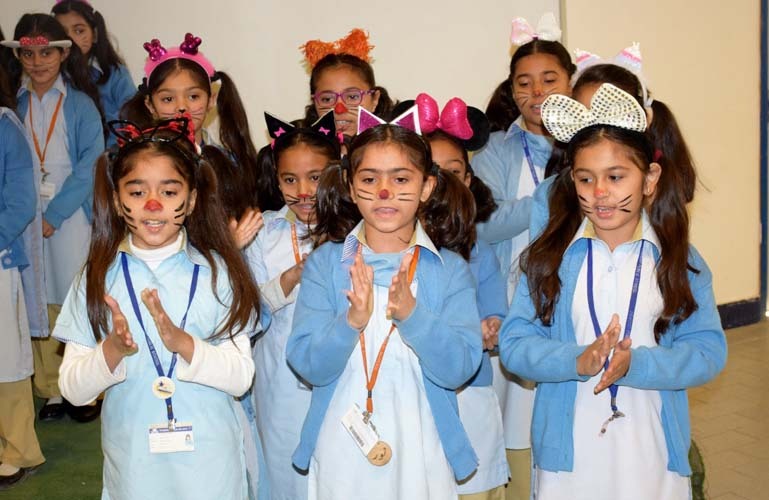 The competition was pitched between each section for Grades III to V, whereas the younger students at Grades I and II were all encouraged with equal enthusiasm and motivation to be included in the formal annual competition as they grew older in coming years. 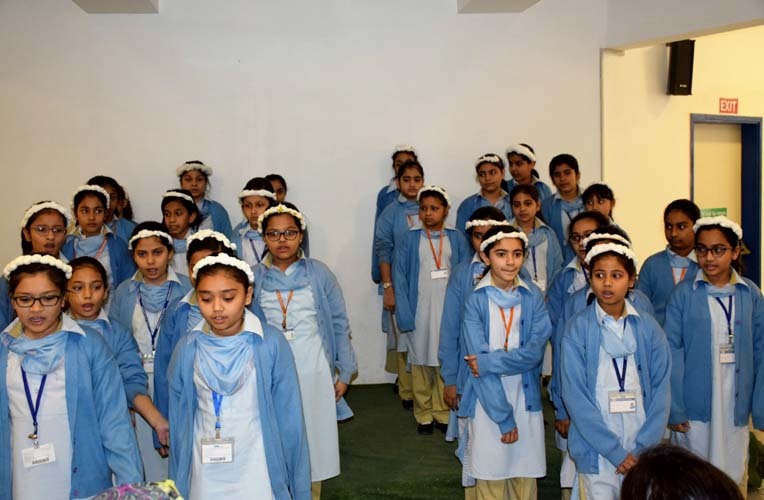 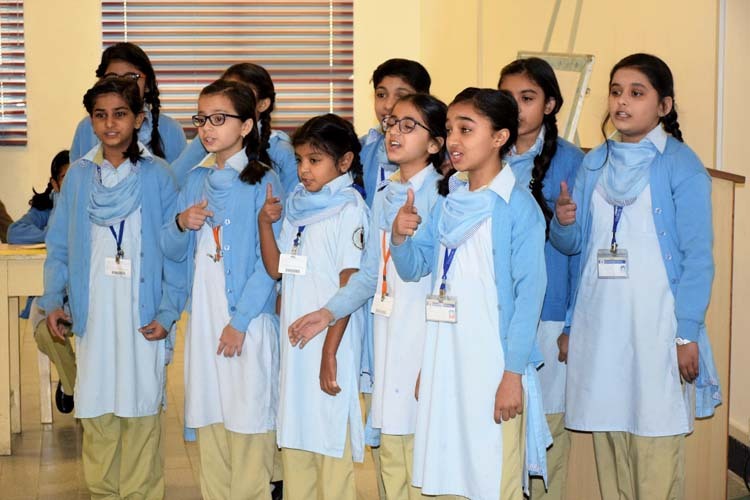 All students of the Primary Section were appreciated for their excellent participation at the Annual Inter-Class Elocution Competition and the performances of all Grades were judged by the Section In Charge Ms Seemi Amir, Program Supervisor Ms Fatima Nazneen, Subject Coordinator for English, Ms Munazzah Farooq and Ms Nida-e-Zehra, the Activity Focal Person.